When they come in to therapy, a lot of families want to focus on the problems. 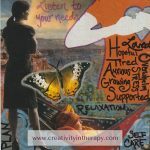 On one level, the makes sense – the problems are the things that they want to change, the reason that they are needing outside help from a therapist. But focusing on the problems alone – whether in talk or in art therapy – is usually not enough to really strengthen and heal the family. Doing a family values collage is one way to help bring the family together, shift their interactions, and help them build on their strengths. 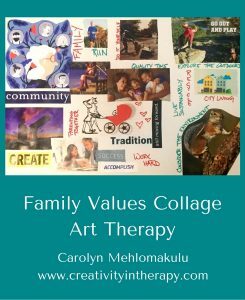 Family Art Therapy – Have the family work together to create a collage that reflects their shared values. For families in which there has been a major change, like re-marriage, you may wish to do this activity in two parts, looking at the family values of the original family configuration and then the changes when the families are blended or separated. 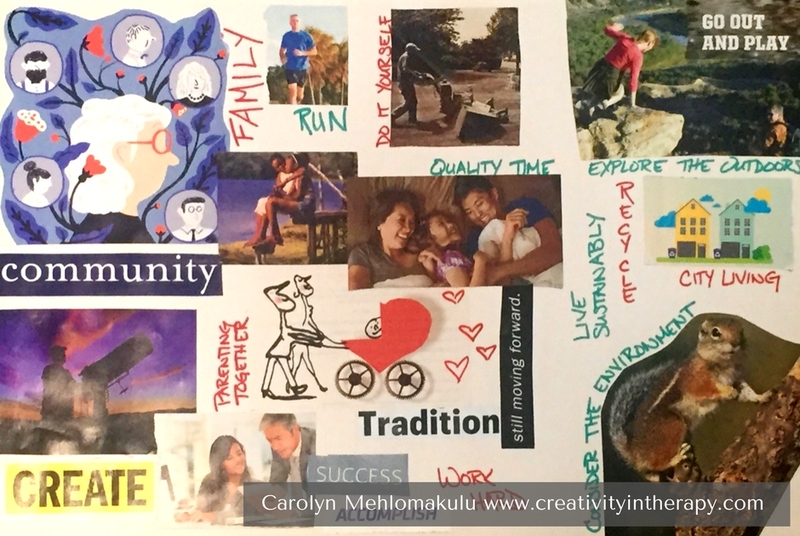 Individual Therapy – Have the client create a collage thinking about their current family values or about their own personal values and their family of origin values. Suggest that they find a way to represent which family of origin values they have chosen to carry on versus those that they wish to leave behind. This directive is intended to help the family focus on their strengths and the things that bring them together as a family unit. A family that feels disconnected from each other or has a lot of conflict would likely benefit from this. 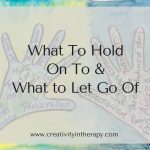 Families going through difficult transitions may also enjoy this as it helps them to feel more grounded in their shared values and more unified so that they can manage the stressors together. I have also found this to be helpful in giving everyone in the family a better sense of the big picture, shifting the focus at least for the moment away from the details of problems. 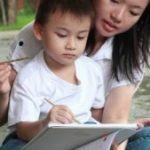 For example, instead of getting stuck on each incident of the child arguing about homework, the focus can be on the family defining their values related to school and homework – education, curiosity, achievement, independent or collaborative work, perfectionism, or future career success. Before starting the art directive, it might help the family to do some preliminary discussion about what they consider to be their values. 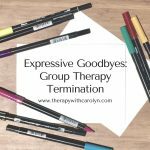 The therapist can provide a list of suggestions if more prompting is needed. 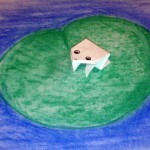 Be aware that working together on an art piece can be very difficult for some families. Disagreements and other negative interactions may come up. 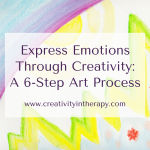 Although there can be benefits to using art as an enactment of family dynamics, I would suggest that this activity would be more beneficial as a way to help the family have a different, more positive interaction. 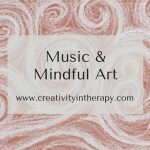 (See my post on the Landgarten family assessment if you are looking for art therapy directives to assess and witness the family dynamics.) 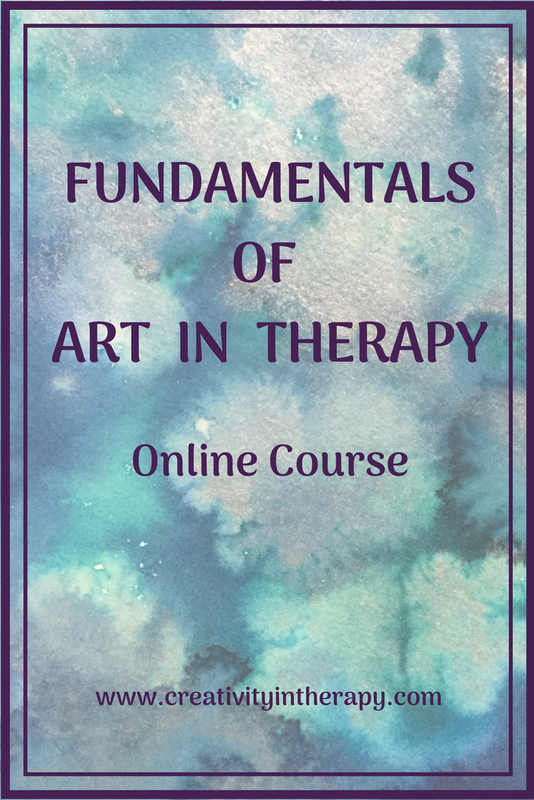 The therapist may need to be clear about expectations – no one destroys or covers up another person’s contributions to the art, everyone should participate and have input, use positive communication and don’t insult or criticize another person’s ideas. You may also want to discuss how disagreements will be handled. What if mom and dad have different values when it comes to religion and spirituality? Or what if a teenager does not value achievement and making a lot of money in the same that her parents seem to? What if one child really values athletic accomplishment and another values creativity? 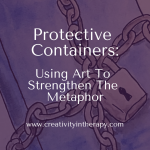 There may be a way to incorporate all of these different perspectives into the art and respect that each person can have different values, or it may be more important to focus on the shared values and leave out the areas of disagreement. There is no right or wrong way to do this, but does require some thoughtfulness from the therapist and family. Make sure to take some time to discuss and process after the collage is finished. Some things to discuss about the content of the collage could include what values are included, who thought of each one, how do these get lived out in their daily lives, what changes could be made to better live these values, and where have these values come from for the family (i.e., part of culture, passed down from grandparents, a rejection of a previous family value, a desire to help the children do better than parents, etc). Some discussion of the process could include how they worked together and made their choices, did everyone have an equal contribution, was there disagreement and how was it handled, and was there planning in to collage layout or were things just randomly stuck on the page. If you are a therapist thinking about trying this with families, I would encourage you to give it a try for yourself first. The image included with the blog is my own family values collage that I recently did. A few things came up for me as I worked. First was that I started to think about the differences in the values of my family of origin and in my current nuclear family. In some instances, these values are the same. But for other things, there are things that my husband and I choose to do differently than my parent or values in which my husband and I may differ somewhat. Another thing that came up as I worked was that it did help me focus on our family as a unified team, to think about what makes up our own unique culture of 3 people. The last thing that really stood out for me as I worked on my family collage was thinking about how much our lives are currently in or out of alignment with those values. For example, we value spending time outdoors and spend a lot of time in our yard but have not made much time to go hiking or camping since my little guy was born. 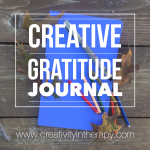 Hope this idea is helpful for you and in your work with families! As always, I’d love to hear what you think in the comments below.